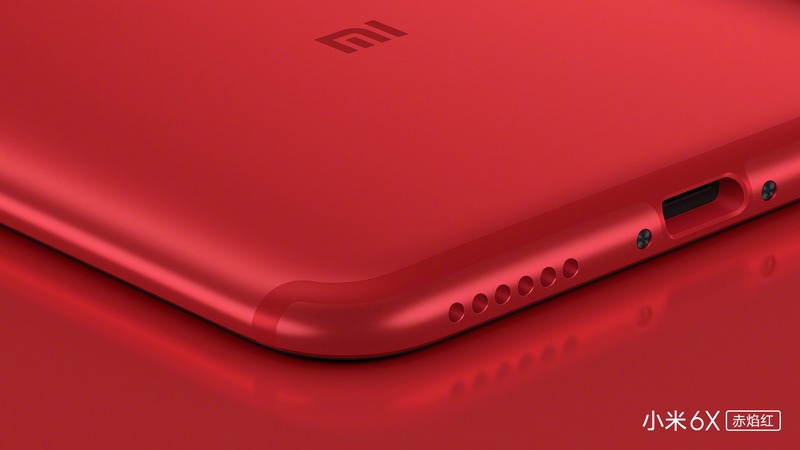 The Xiaomi Mi 6X was finally launched today at an event in China, and we got a ton of leaks in the past couple of months, revealing almost every single detail about the device. 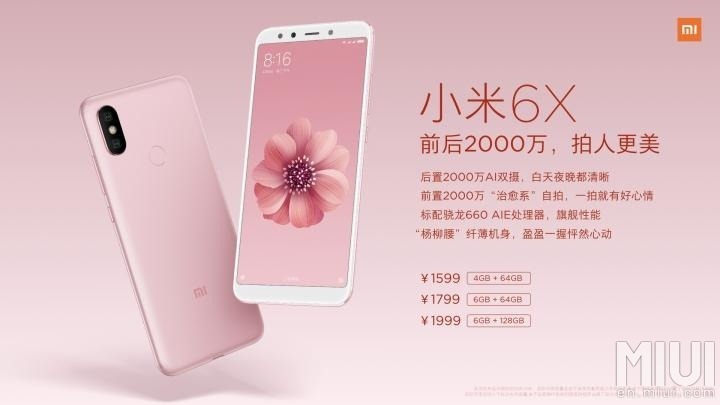 In fact, the company itself revealed the design of the phone before the launch by posting the official press renders on its social media pages. Anyways, the phone is now official, and right now, it is available only in China. We expect that Xiaomi will launch it for the markets outside China as an Android One branded device (Maybe as Xiaomi Mi A2). 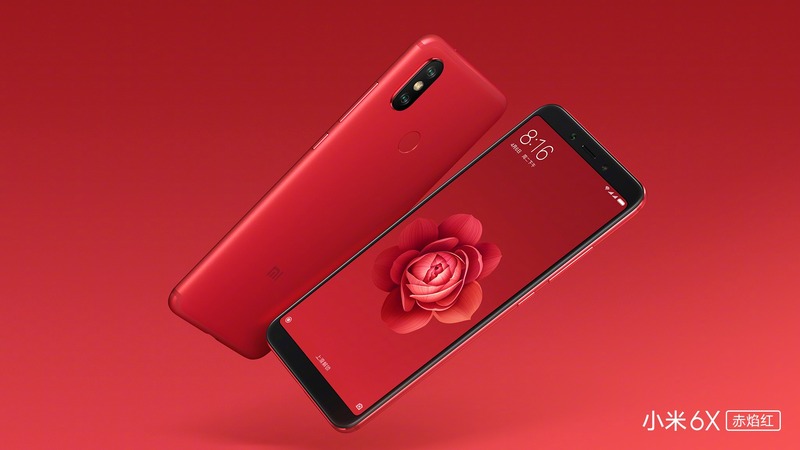 The design of Xiaomi Mi 6X isn’t very different as compared to the Redmi Note 5 Pro as it has the same design from the front and almost a same design from the rear. The only change that you will notice is in the design of Antenna lines on the rear. Unlike the Redmi Note 5 Pro that has plastic on top and bottom, the Mi 6X has a unibody metal design. On the bottom, there is the USB Type-C Port and speaker grill. Sadly, there is no 3.5mm headphone jack. On the top, the phone has IR Blaster and the secondary mic. The volume rockers are present on the right along with power button. On the rear, there is a vertical dual camera setup and a fingerprint scanner. Overall, the Xiaomi Mi 6X has a pretty similar design as the Redmi Note 5 Pro. The specifications make it an impressive mid-range smartphone. 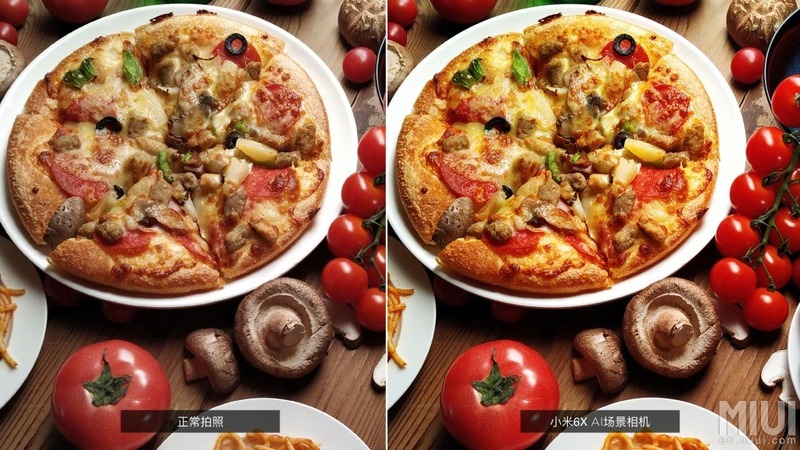 It has a 5.99-inch Full-HD+ display with an 18:9 aspect ratio. Under the hood, the Qualcomm Snapdragon 660 Processor powers the smartphone which is undoubtedly the best mid-range chipset right now. There is 4/6GB RAM and 64/128GB internal storage. The storage is expandable, but there is a hybrid SIM slot. A 3,010mAh battery is there that supports Qualcomm Quick Charge 3.0 that can charge the phone up to 50% in just half an hour. Due to the smaller battery, the phone is 7.6mm thick and weighs around 166g. The camera setup is impressive. There is a dual camera setup on the back that has a primary 12MP f/1.75 Sony IMX 486 lens (1.25μm pixel size) and the secondary 20MP f/1.75 Sony IMX 376 lens. On the front, there is the same camera as the one on Redmi Note 5 Pro, i.e., 20MP Sony IMX 376 lens with LED Flash. Xiaomi is promoting the phone by mentioning the AI Features that are present in the cameras like Scene detection, Face Unlock etc. We have already shared some of the camera samples of the phone from the rear as well as the front camera that you can check out here. 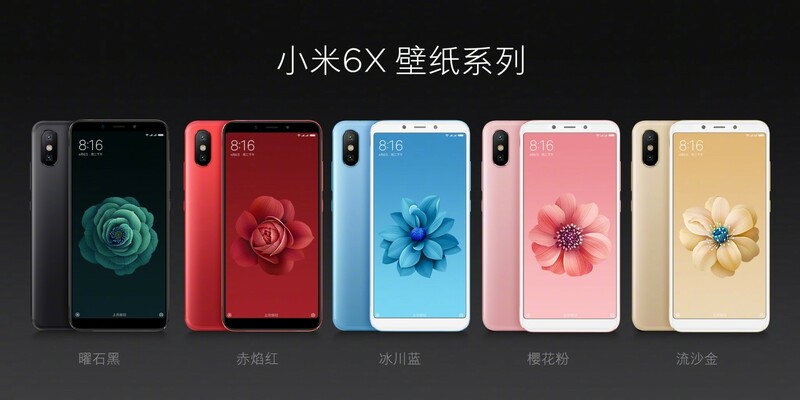 The Xiaomi Mi 6X was launched today in several color options that include – Black, Gold, Red, Blue and Pink. Talking about the pricing, Xiaomi has again surprised by its pricing. If Xiaomi launches the Xiaomi Mi 6X in India with Android One and the same pricing as China, then it can be a huge hit. Removing the headphone jack is surely not a wise move by the company so it will be interesting to see how the users see this change.